Luke never expects to end up spending Christmas at the Miller farm. Everyone knows he hates Christmas. But Bonnie adores Christmas, so when her best friend invites her to the Miller farm, she jumps at the chance. When a blizzard hits, sparks fly. Can the magic of mistletoe tear down the barriers between them? 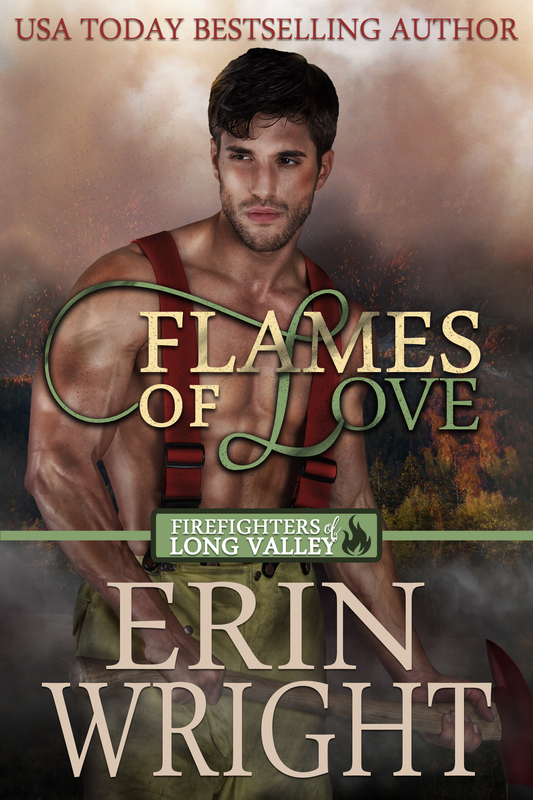 When Wyatt Miller ended up in the Long Valley County Jail over Christmas, he never expected to receive the greatest gift of all: Love and forgiveness…from his jailer. 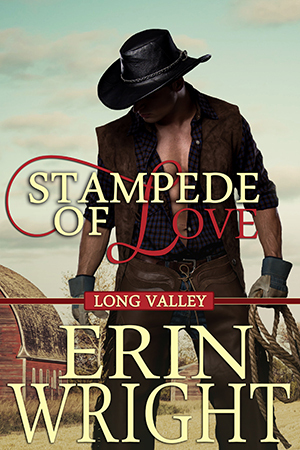 If Declan could turn back time, the rugged cowboy would do things differently. For one, he would’ve never let go of Iris Blue McLain. Fifteen long and lonely years, and the ache in his heart is as painful as ever. When he sees her again, he can’t deny his feelings any longer, and vows to win the only woman he’s ever loved. Rex Kingsley’s spent most of his life chasing the dream of riding Bodacious for a full eight seconds…until he met Kimber, and was forced to make a choice between eight seconds of glory, or a love of a lifetime. * 10. I want to be put into the $10 Gift Card drawing to the eBookstore of my choice that is only open to the people who are taking this survey. I understand that the winner each week will be announced in Erin Wright’s email, so I need to check it every Wednesday to see if I won. Submit and Send to Erin, Please!